Our intention was to create a program from a birds-eye perspective, where our own imagination inspired by Andrey Tarkovsky and Russian folk tradition will meet the contemporary mind. The idea of this recording comes from Tarkovsky’s films with his physical and metaphysical magic, inspired by Russian folk tunes and stories. Tarkovsky was born in the village and studied music in his childhood. He was familiar with classical music as well with russian folklore. In this document we use the folk song from «Mirror» mixed with an original composition by Misha Alperin. Listen new recording. 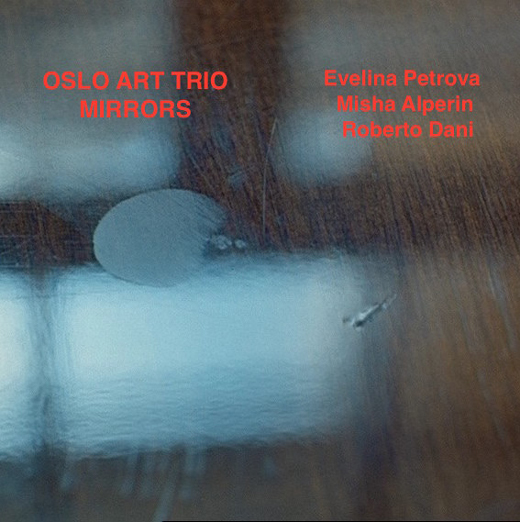 Oslo Art Trio. "Mirrors"
Part of the project "Mirrors. Dedication to Andrey Tarkovsky"
Evelina Petrova and Alexander Balanesku. Video from Ethnomechanica world music festival 2009 in Saint-Petersburg.